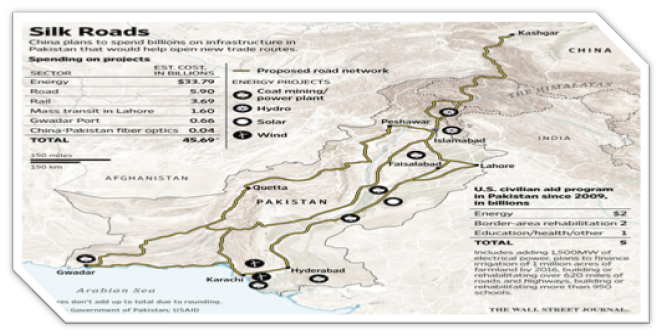 China has announced a $46bn investment plan which will largely centre on an economic corridor from Gwadar in Pakistan to Kashgar in the Chinese region of Xinjiang. The BBC's M Ilyas Khan looks at macroeconomics rudiger dornbusch stanley fischer richard startz pdf 18/11/2017�� Hmm well as amazing as ENO is. I would frankly doubt the head lines ad sensationalism that is being presented. In the last week Pakistan is trying to get DB dam in CPEC so Pakistan is becoming a colony. 18/11/2017�� Hmm well as amazing as ENO is. I would frankly doubt the head lines ad sensationalism that is being presented. 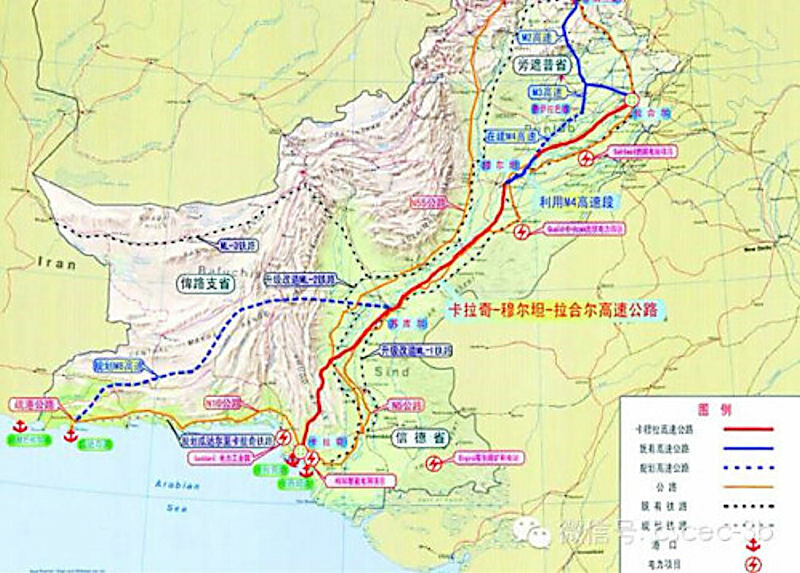 In the last week Pakistan is trying to get DB dam in CPEC so Pakistan is becoming a colony.